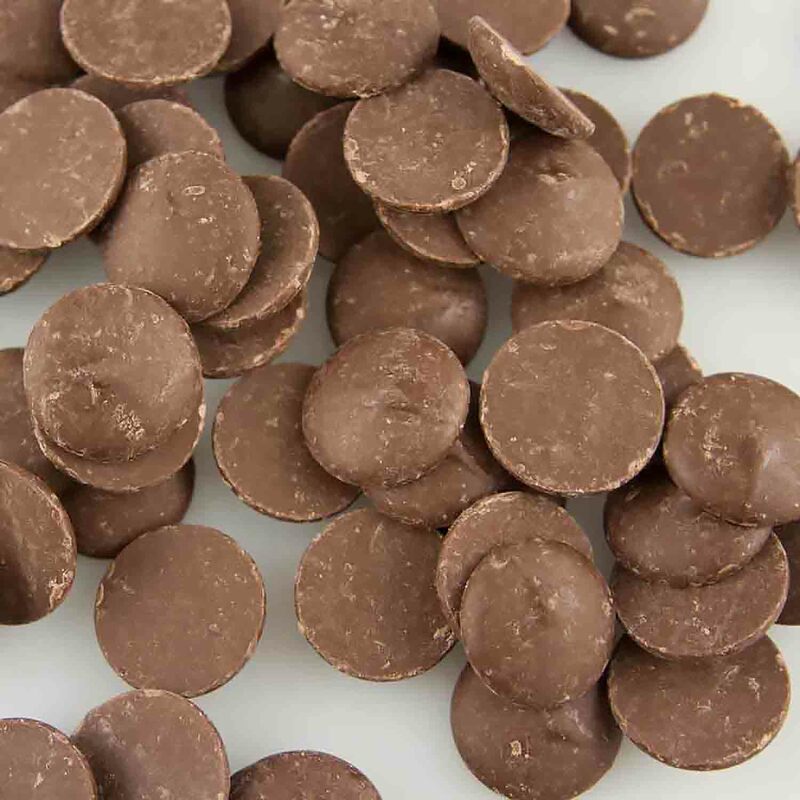 Marquis real milk chocolate has a rich dairy and chocolate flavor. 34% cocoa content. Disk form. Ingredients: Sugar, Milk, Cocoa Butter, Chocolate Liquor, Soy Lecithin, Vanilla.